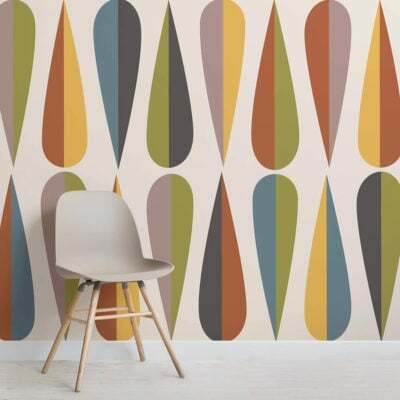 They say first impressions count and your hallway offers the first impression to your home and your interior. 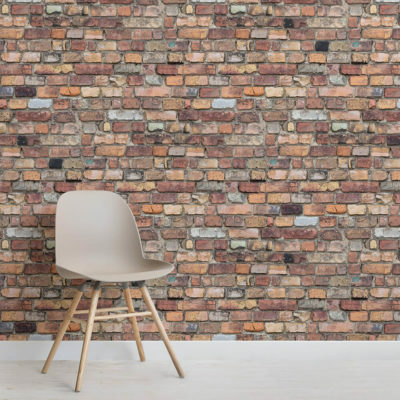 It is the gateway to your home and we know that you’ll want to create a welcoming entrance that your guests will love to walk into and be inspired by. 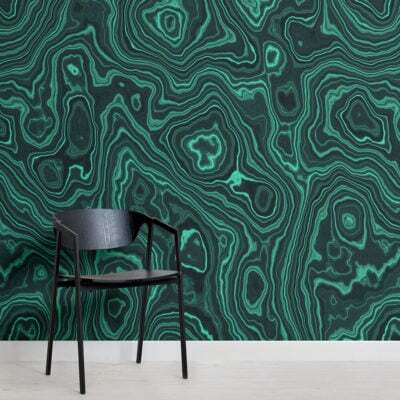 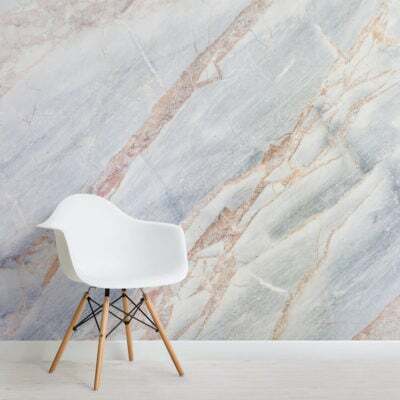 To help, we have put together this great collection of hallway wallpaper ideas to let you pick out the ideal one for your home. 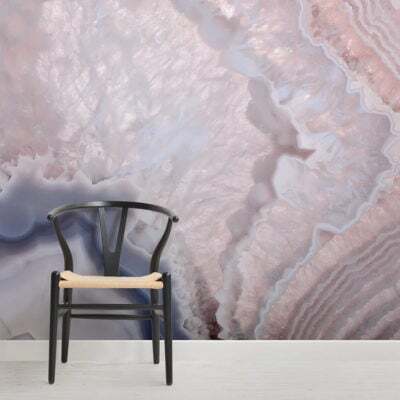 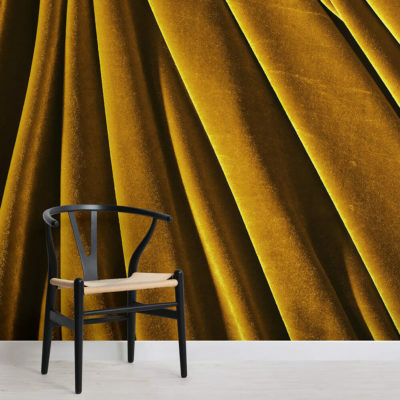 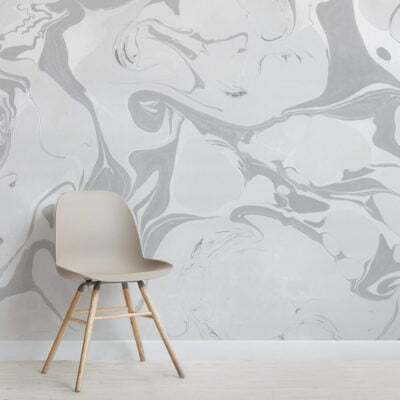 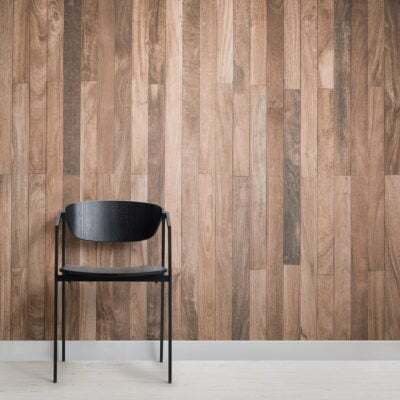 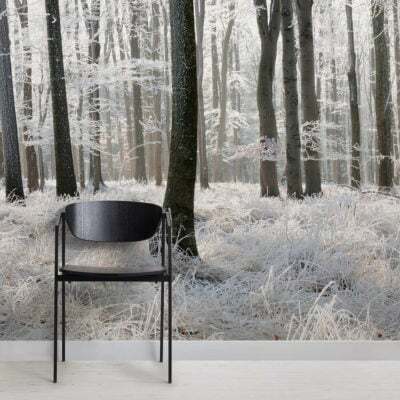 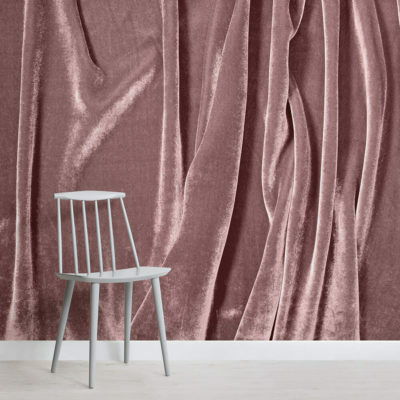 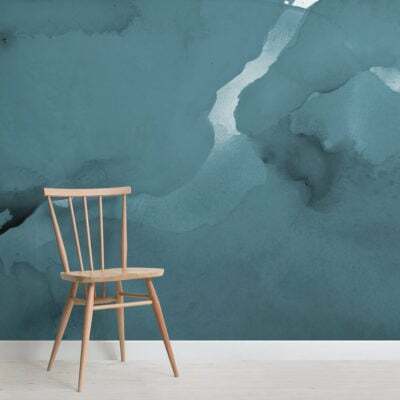 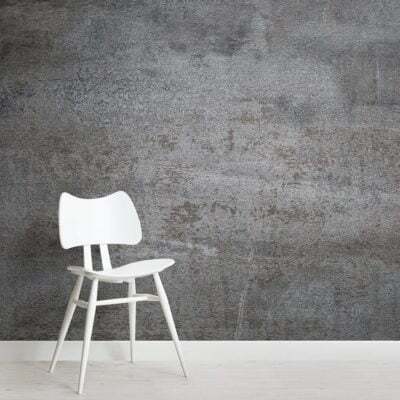 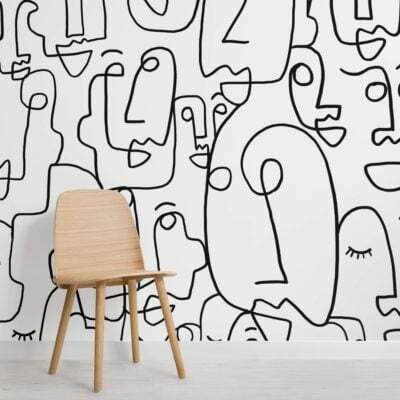 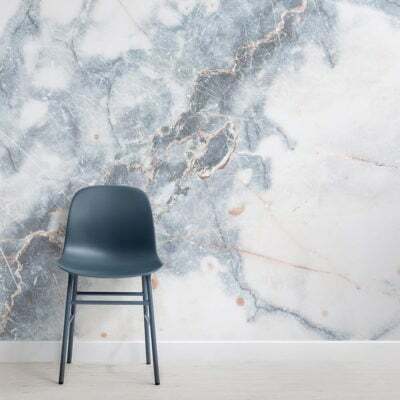 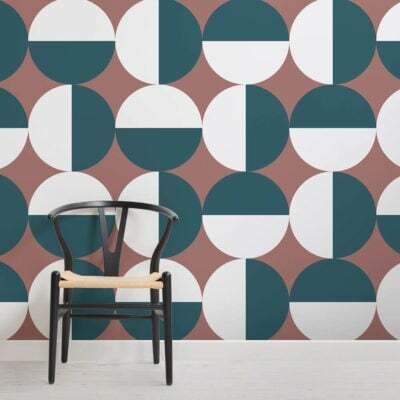 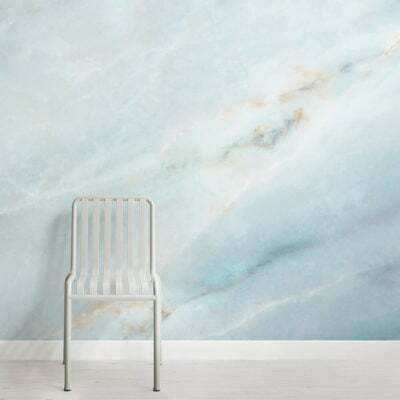 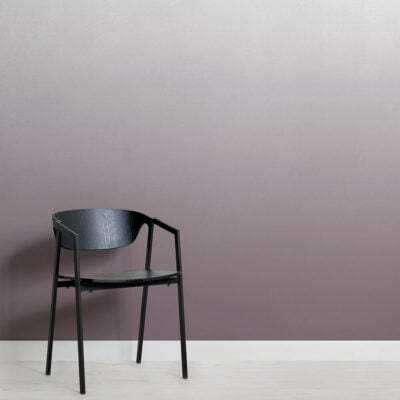 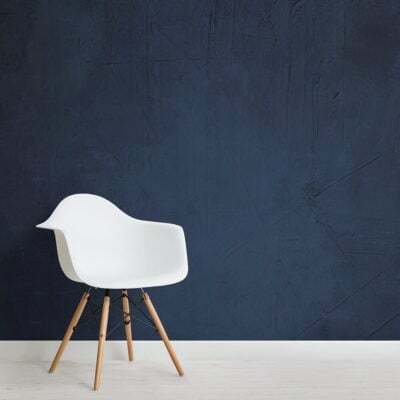 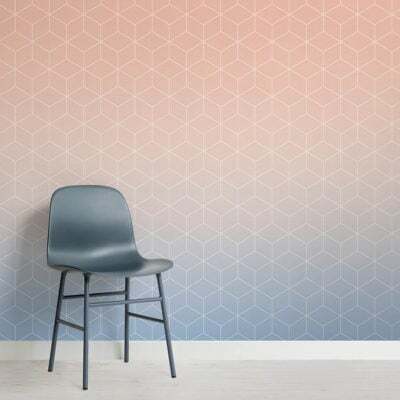 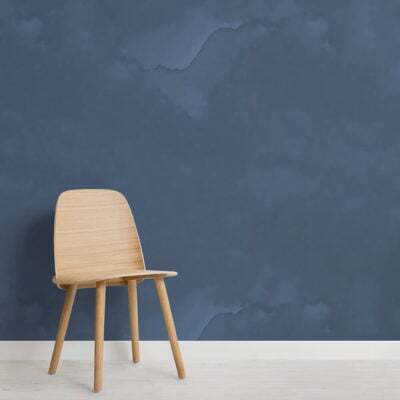 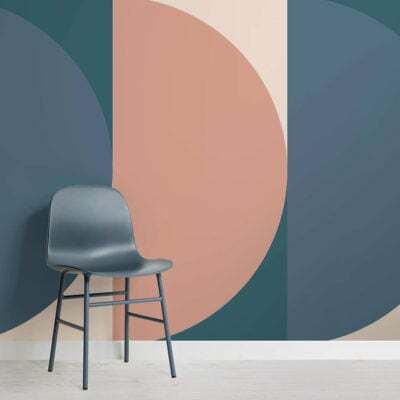 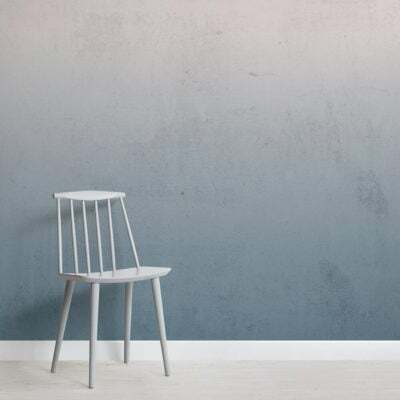 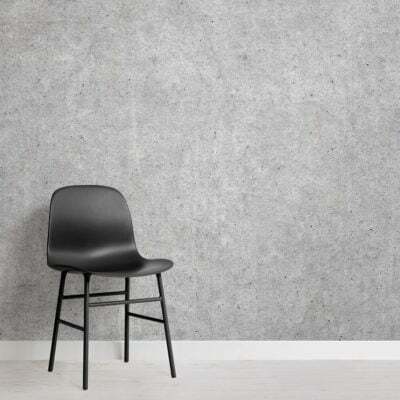 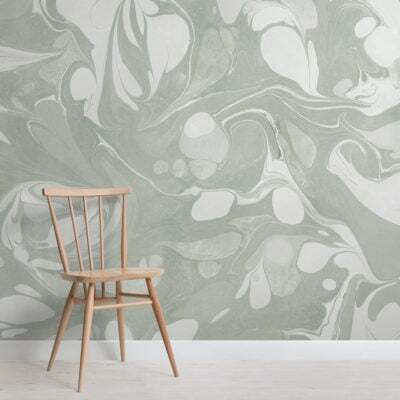 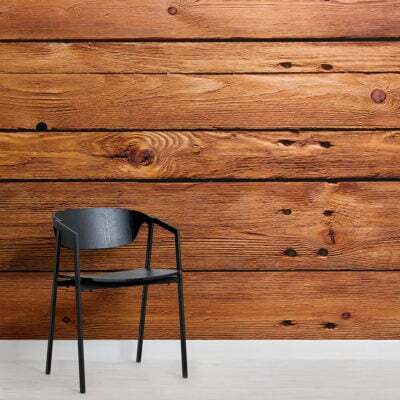 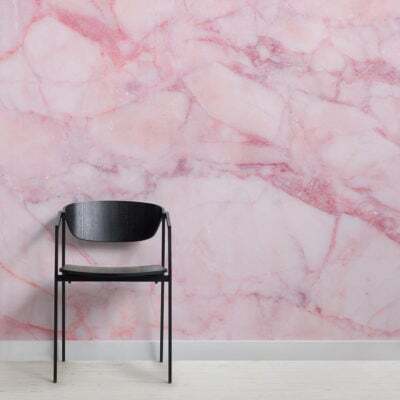 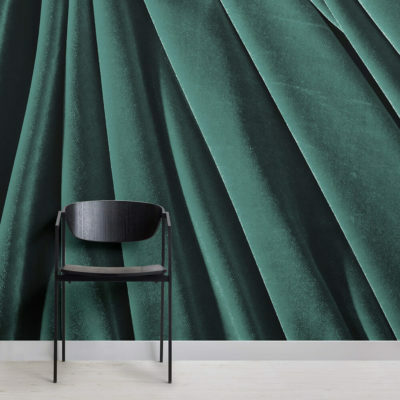 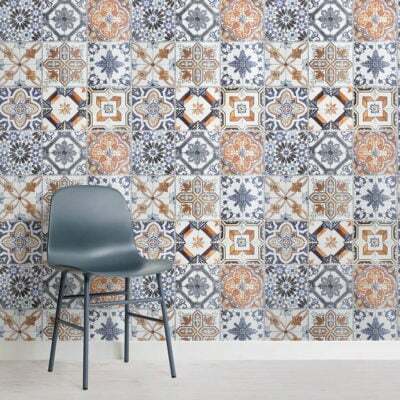 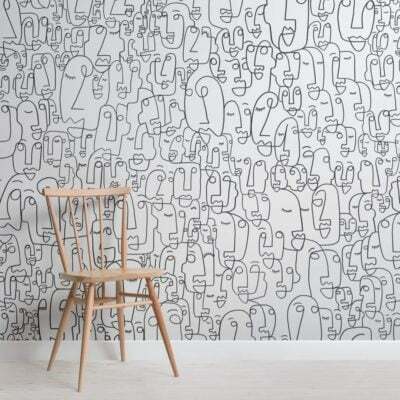 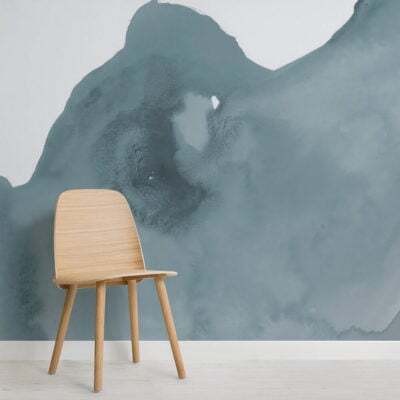 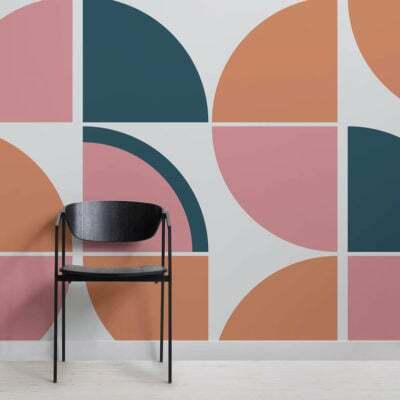 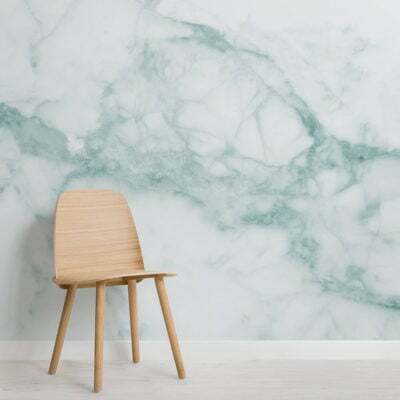 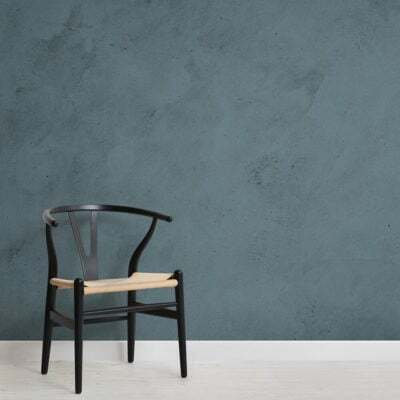 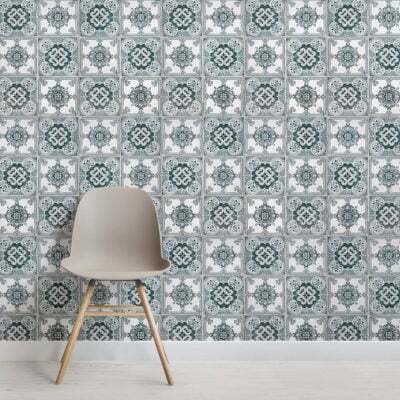 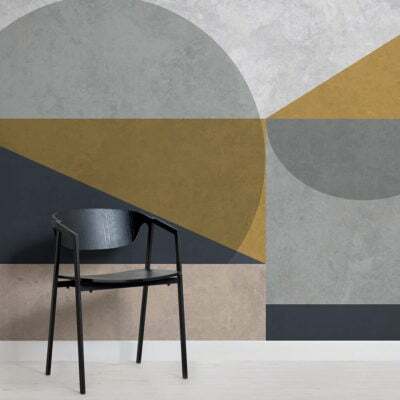 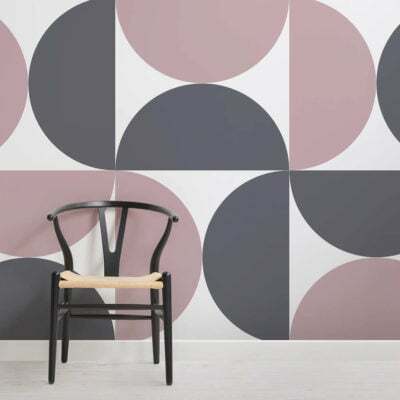 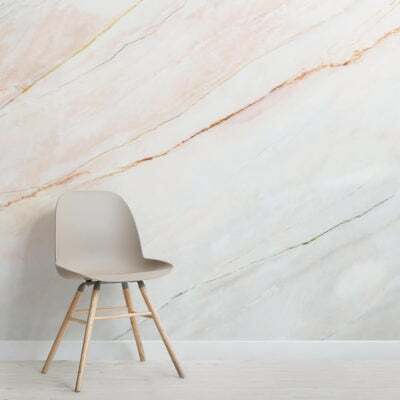 Whether you are looking to make an impact with a striking mural or an inviting feel with a subtle wall mural of warm tones, our selection of hallway wallpaper designs offers something for everyone.